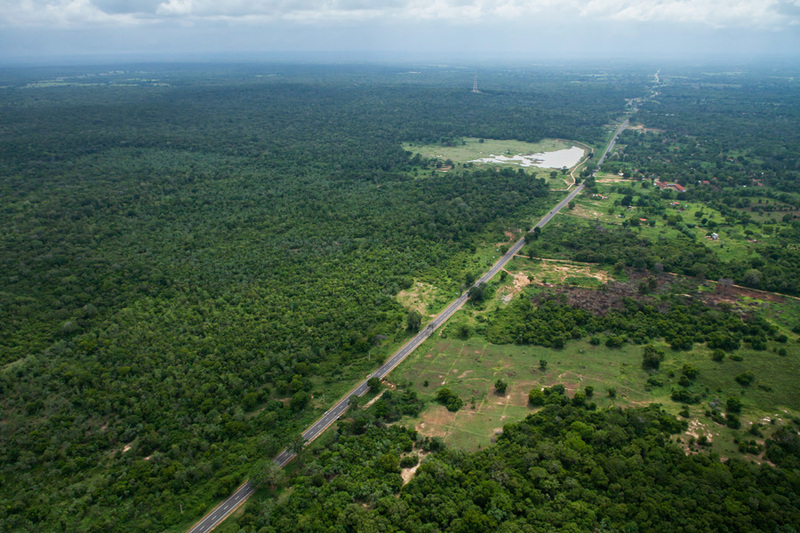 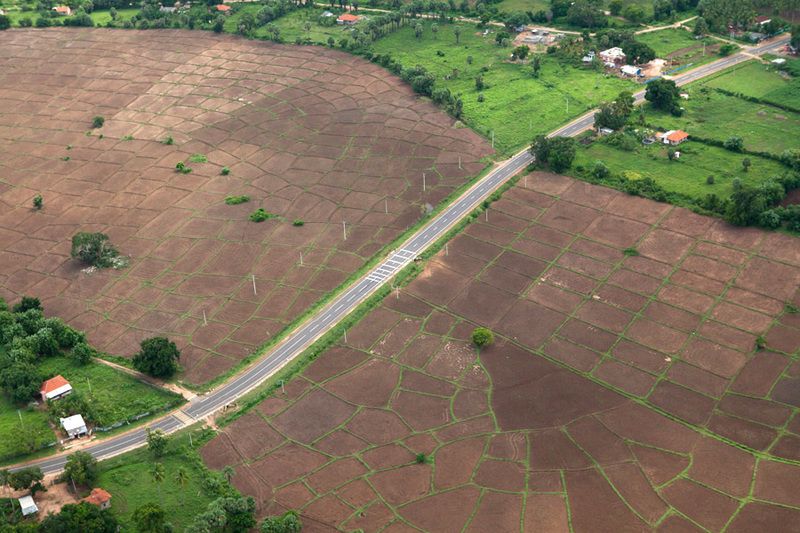 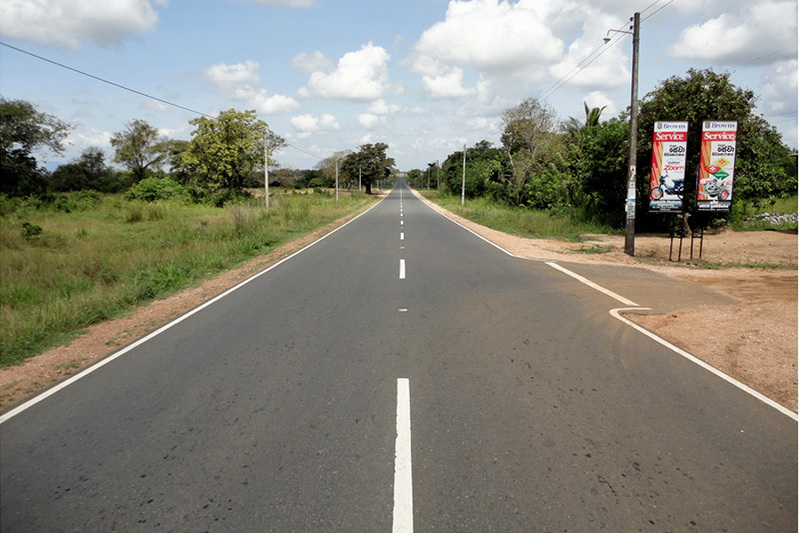 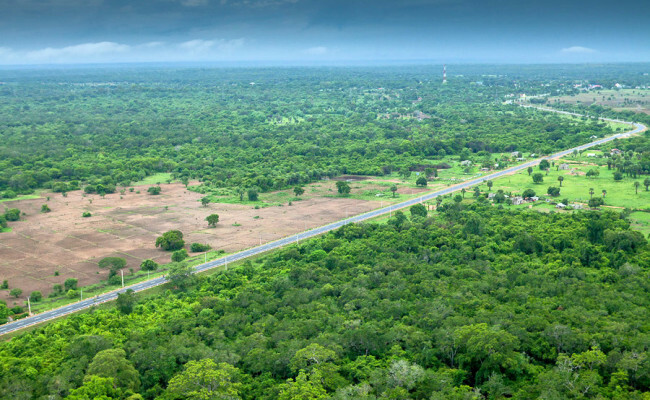 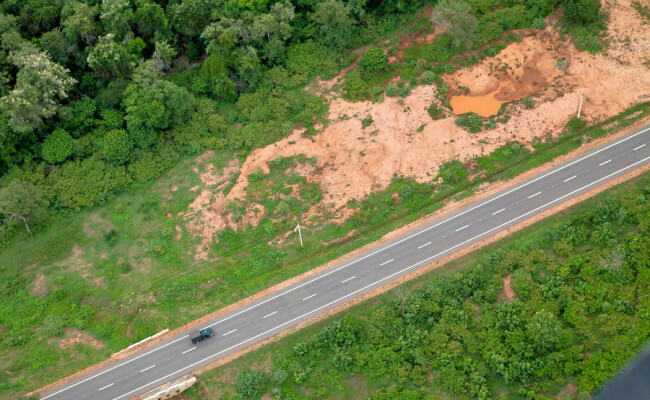 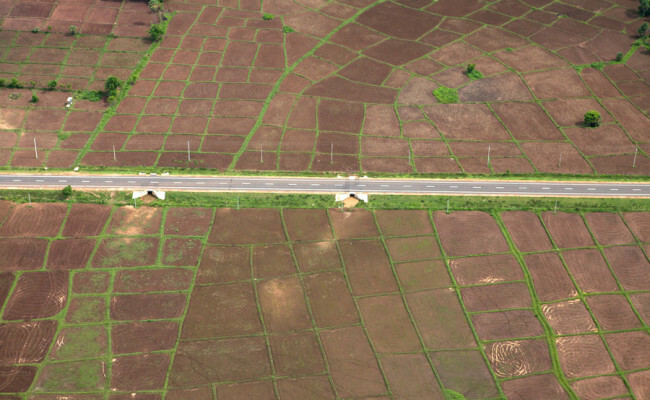 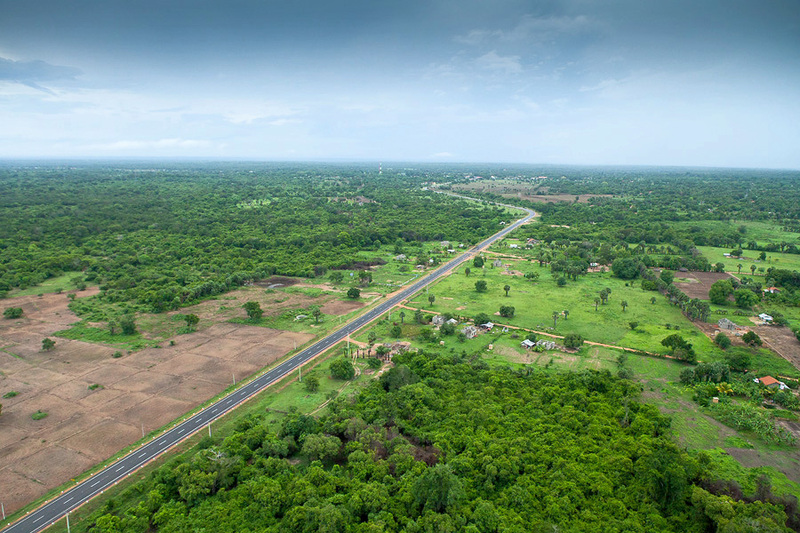 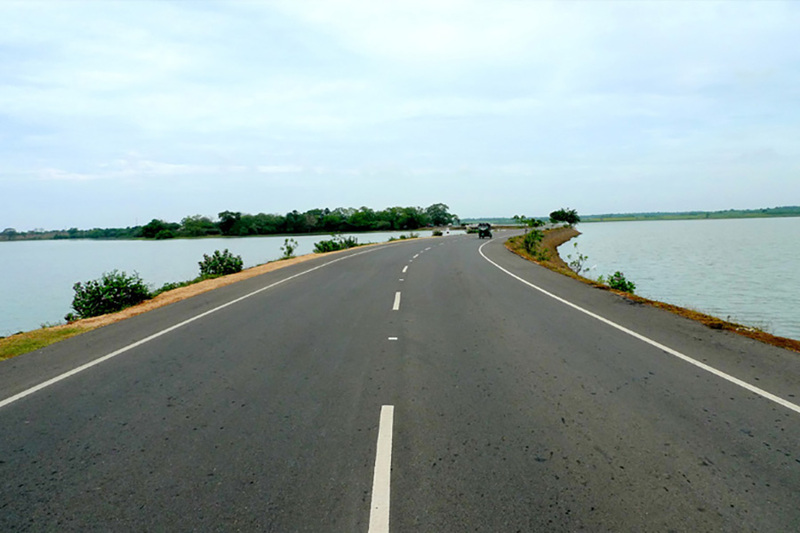 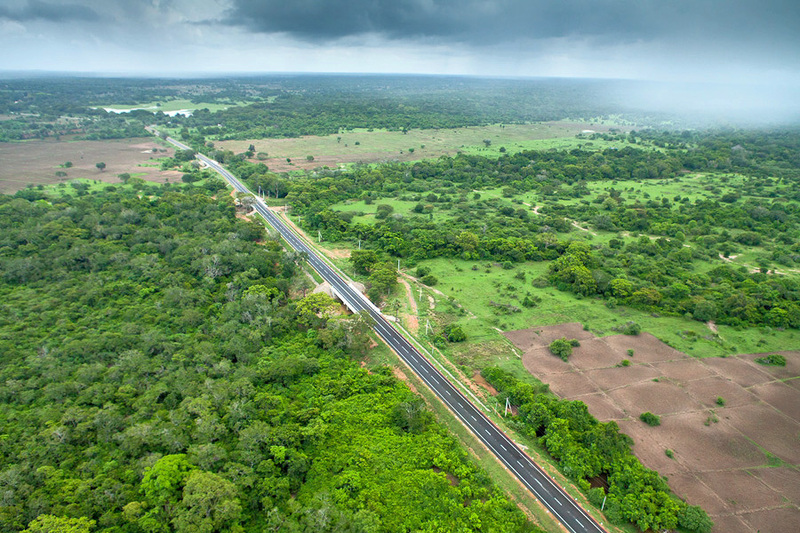 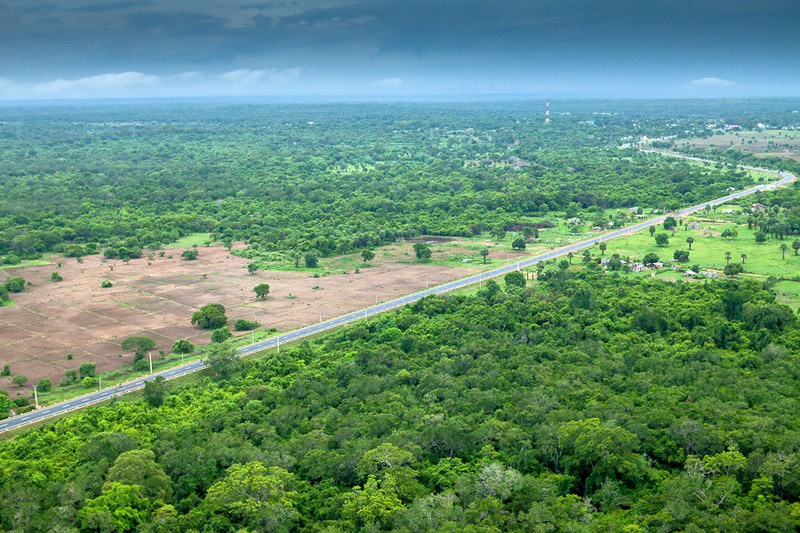 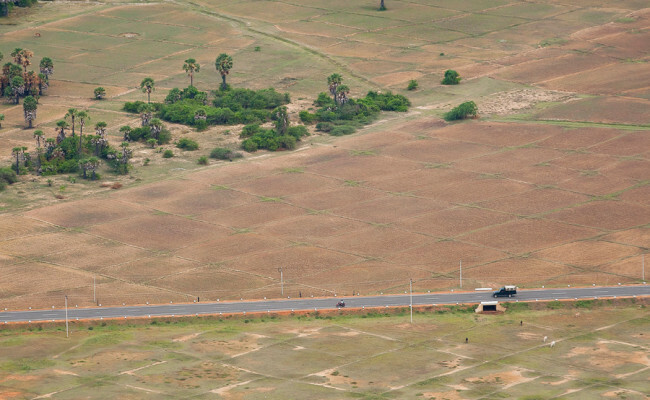 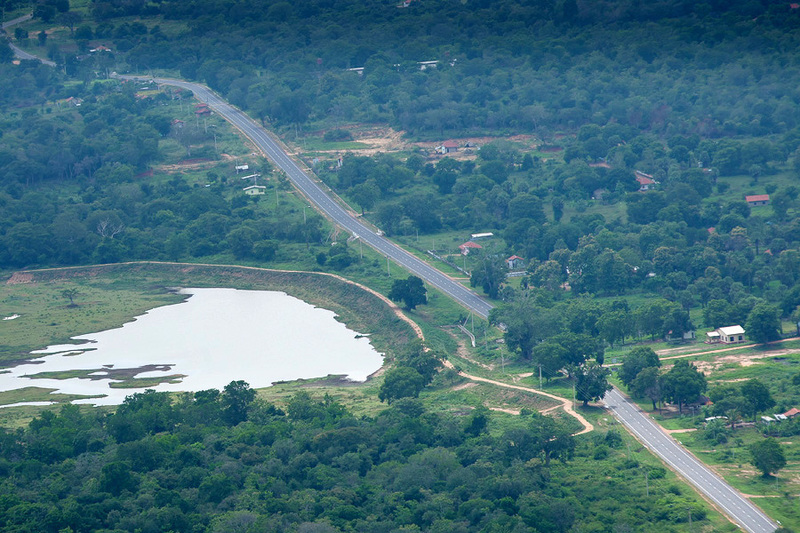 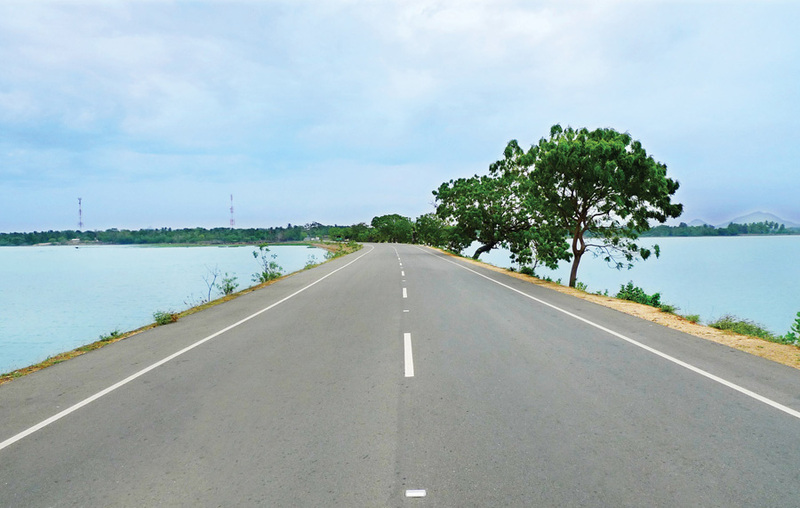 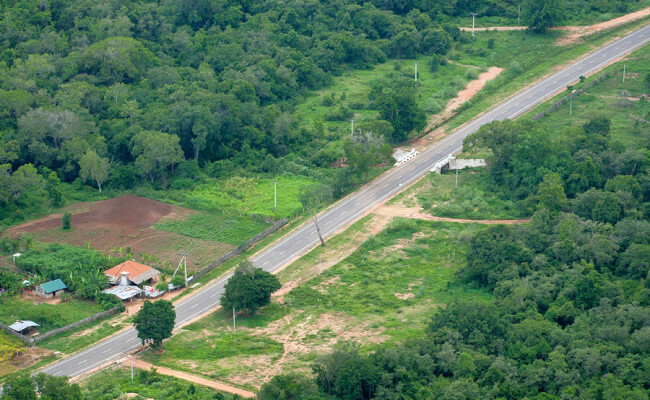 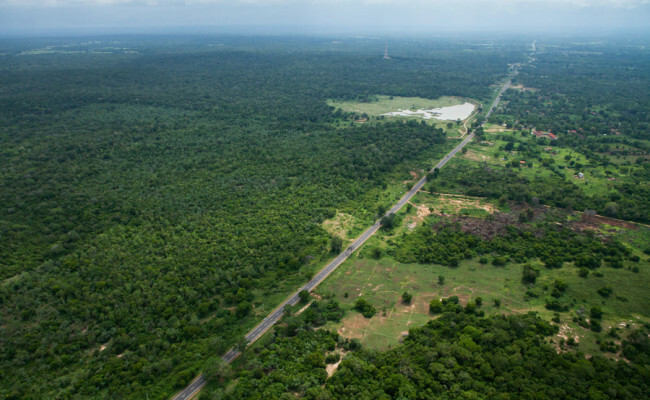 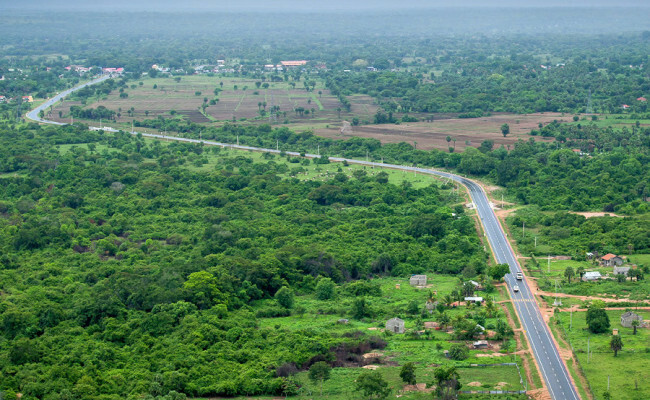 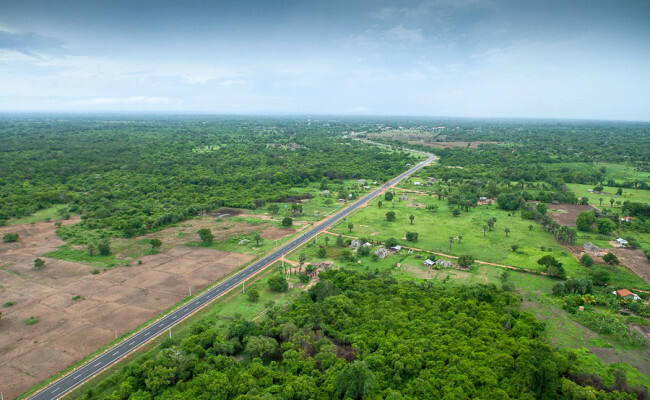 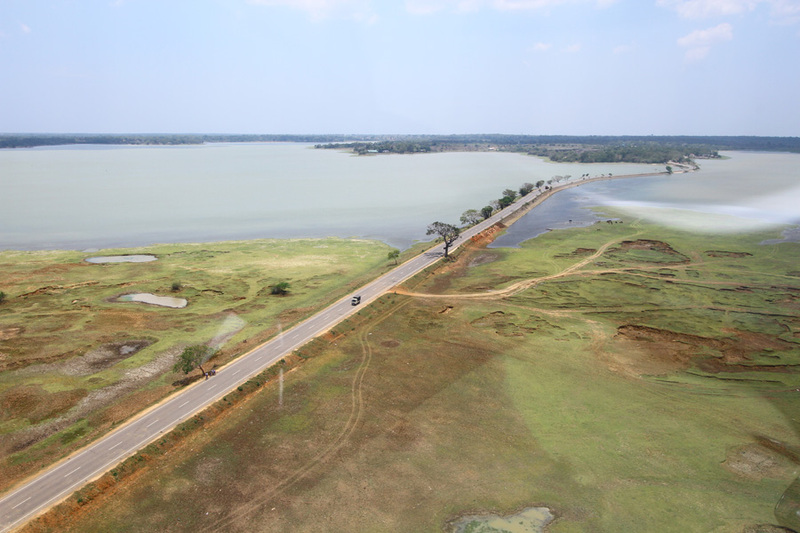 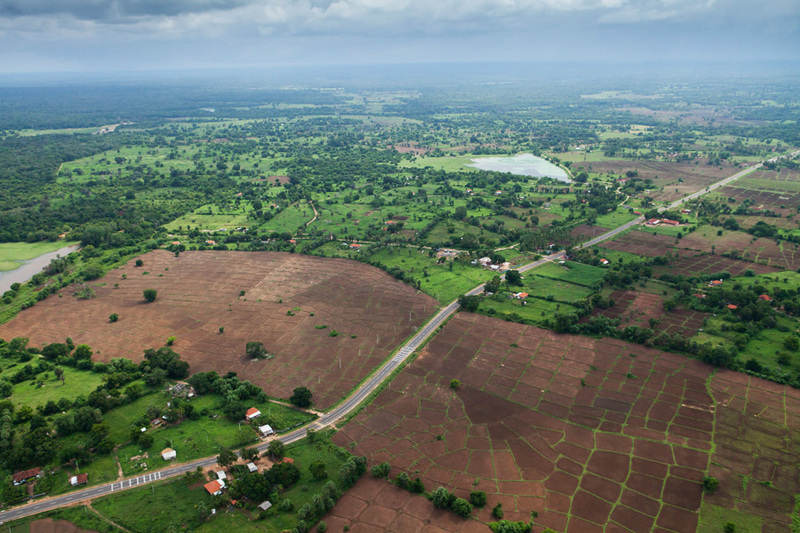 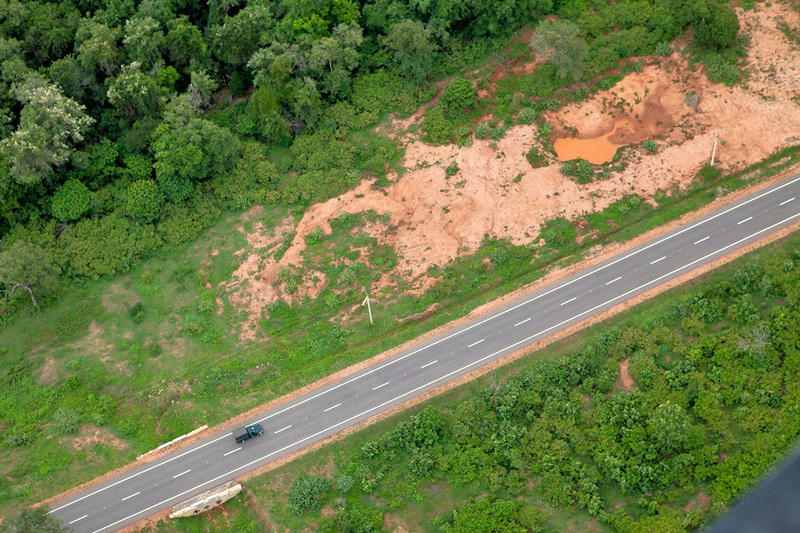 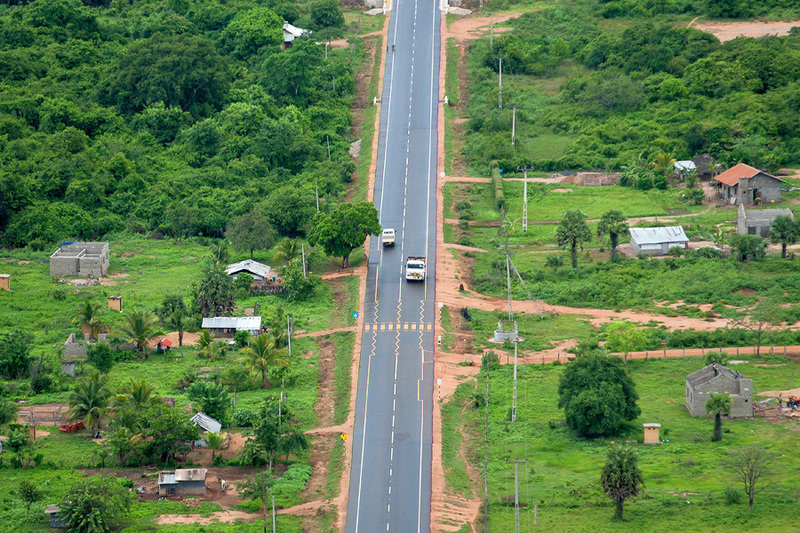 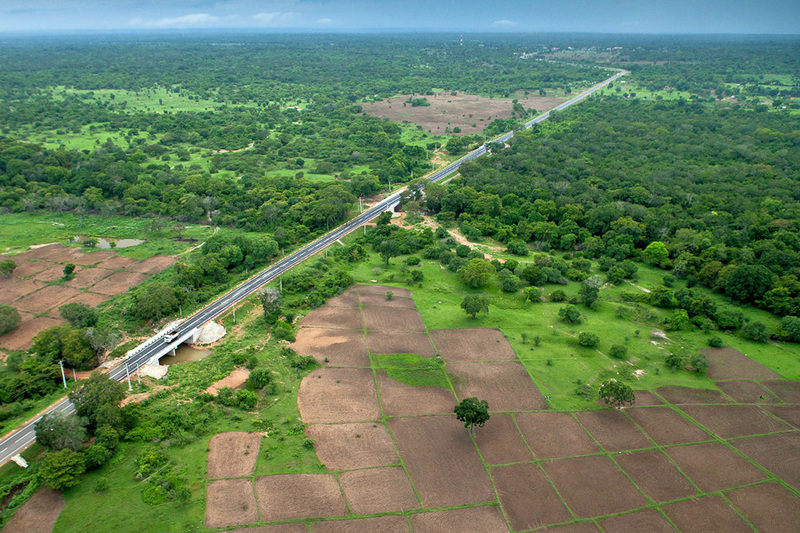 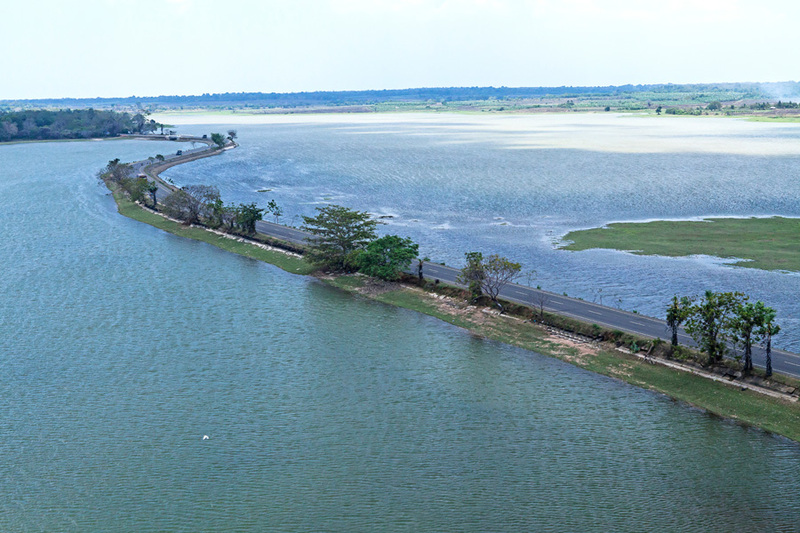 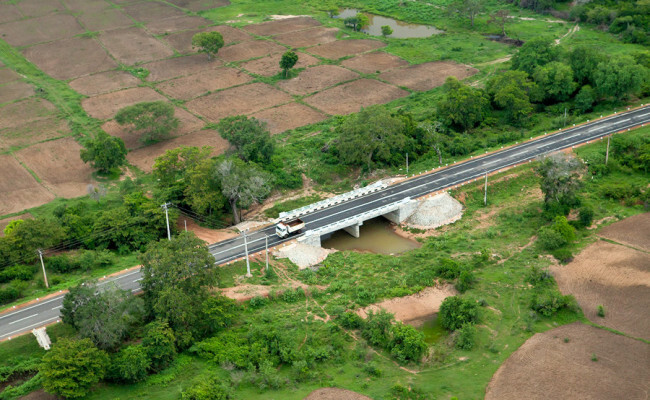 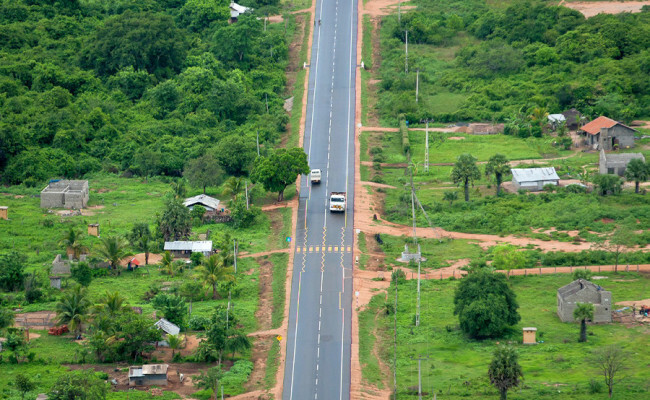 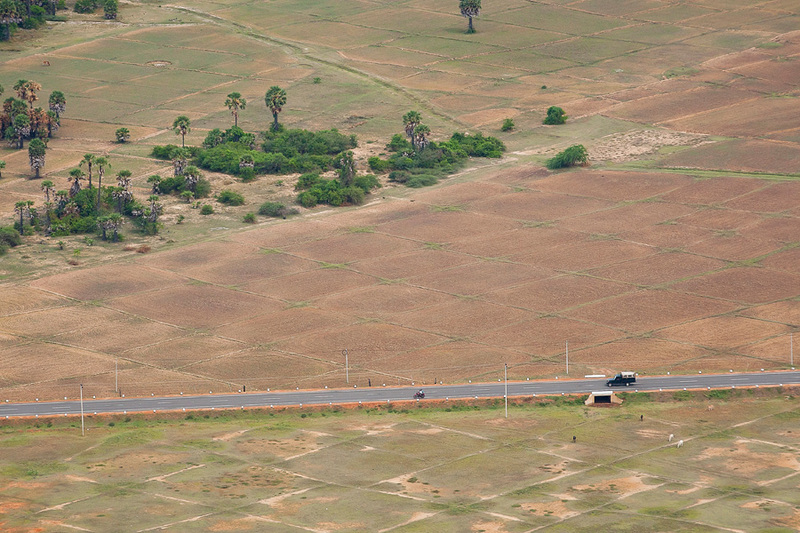 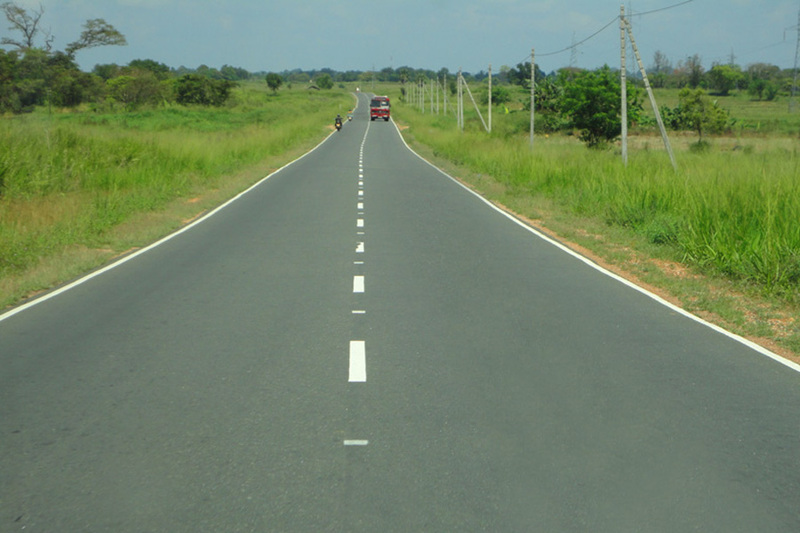 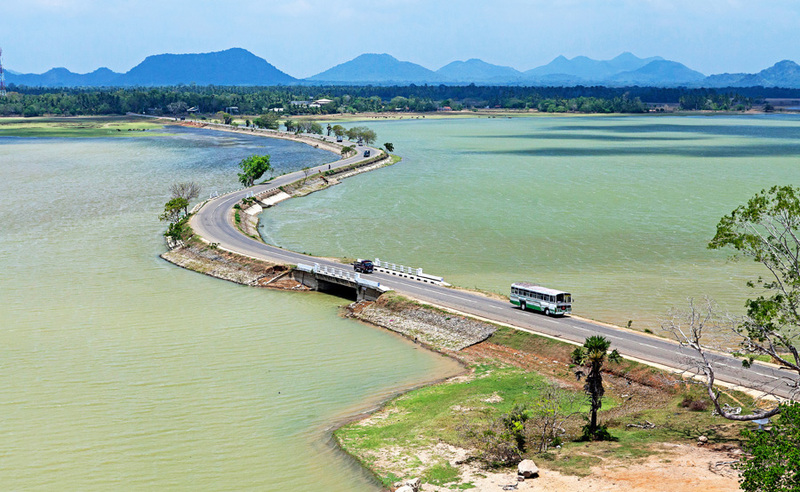 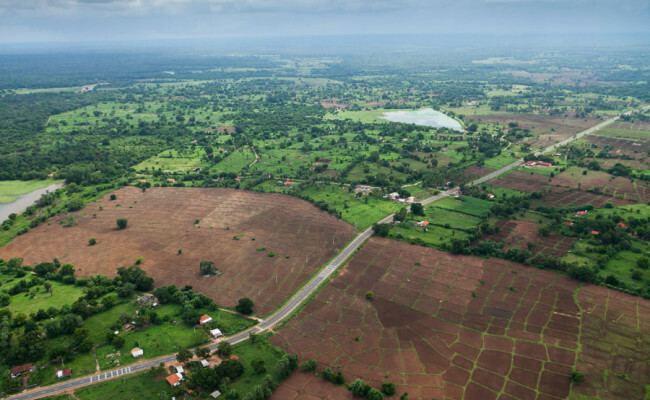 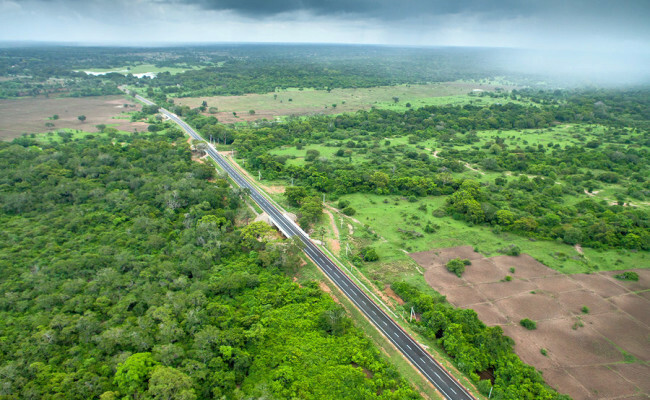 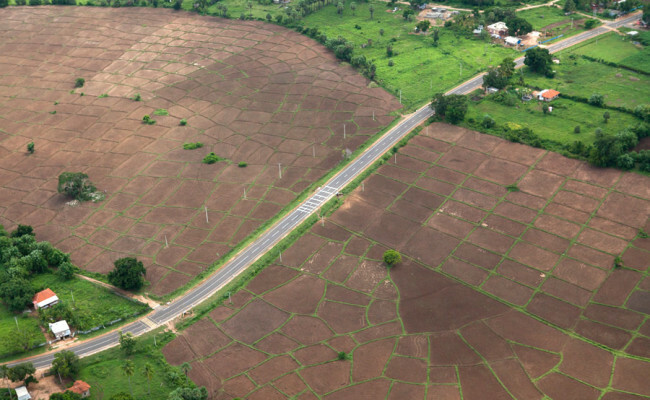 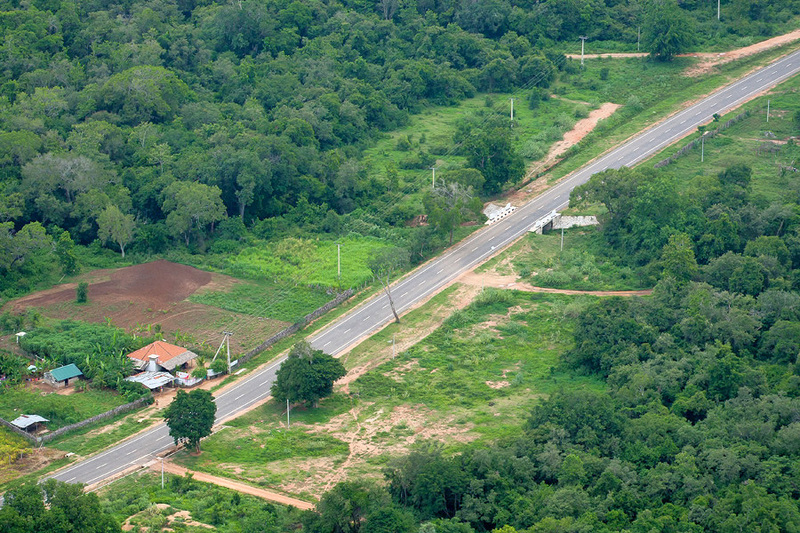 The rehabilitation and improvement of 13km belonging to the A-34 Mankulam - Mullaitivu road was completed and handed over in December 2012. 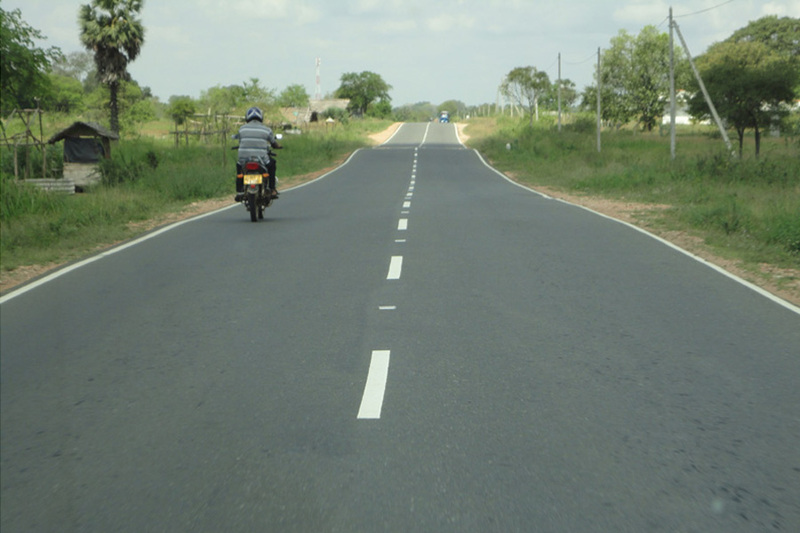 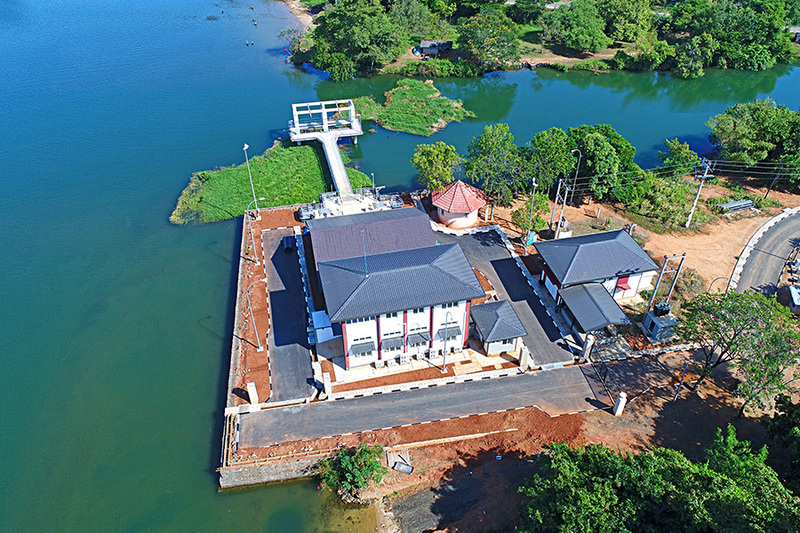 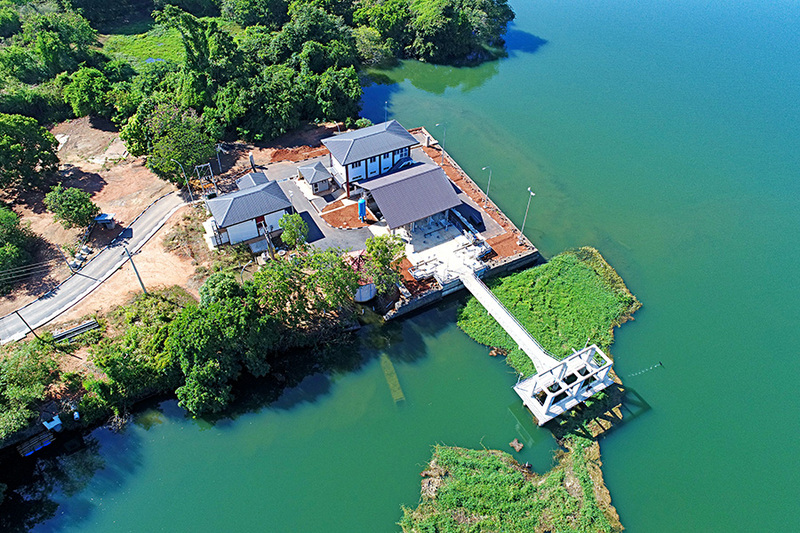 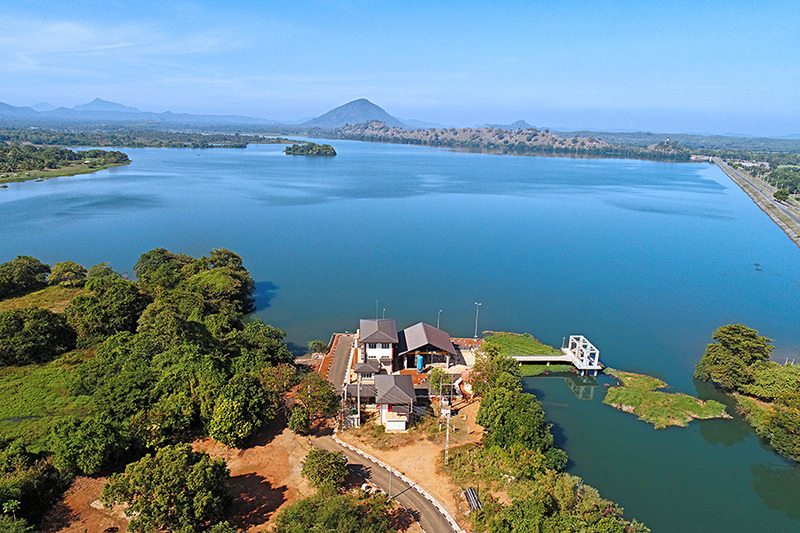 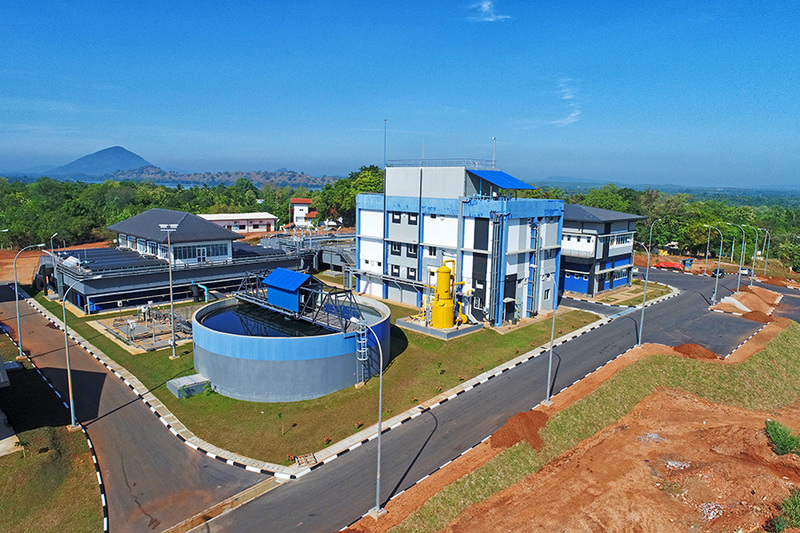 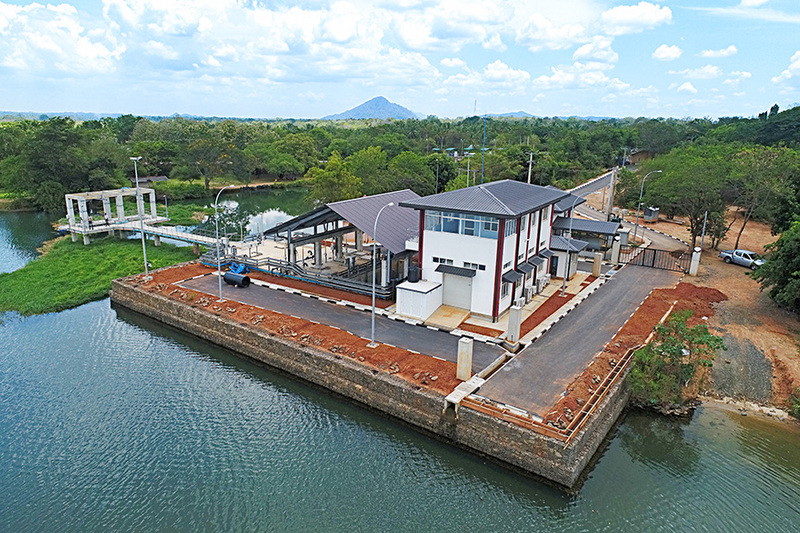 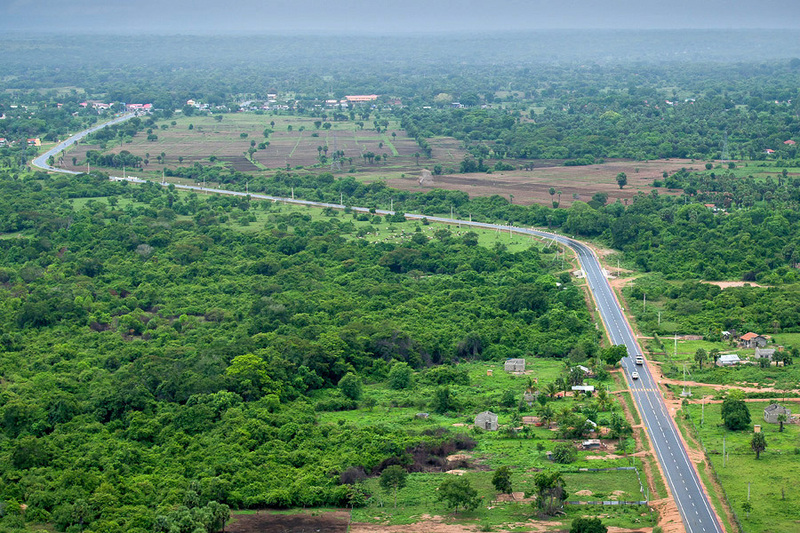 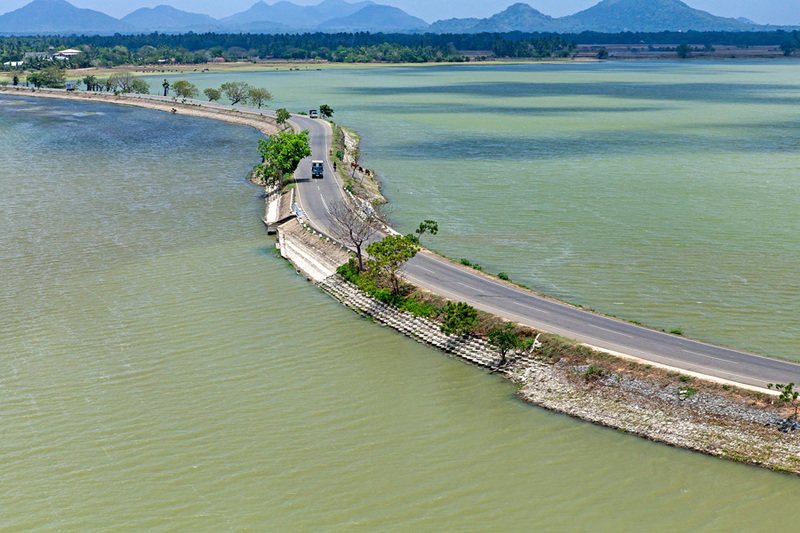 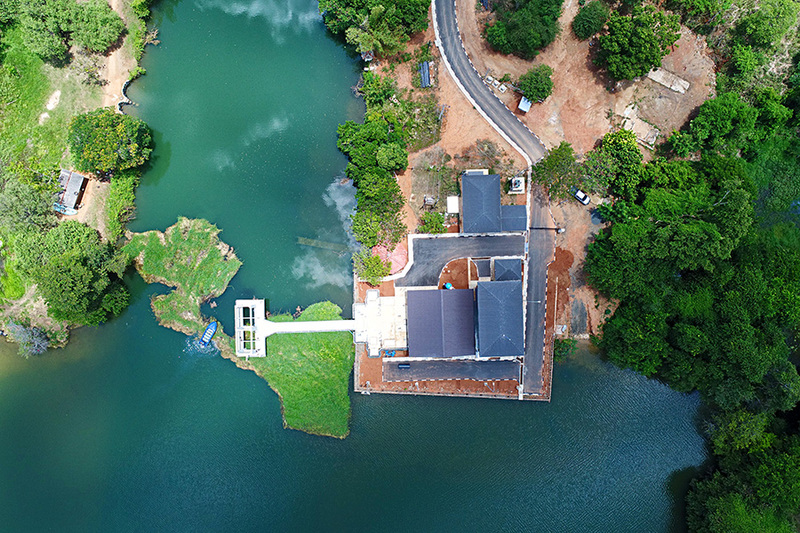 The project was funded by the Asian Development Bank and is a part of the landmark Northern Connectivity Project of the Road Development Authority. 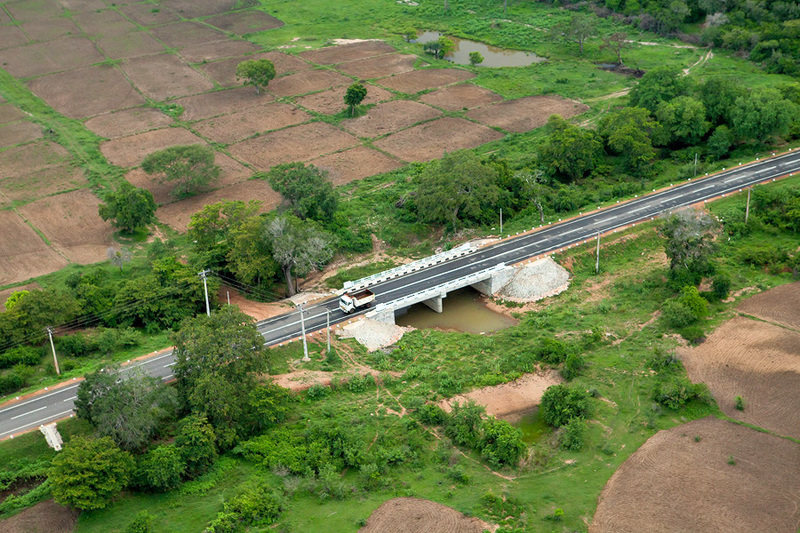 This road was obliterated during the height of the civil war and the current rehabilitation has improved daily transport, business economy and overall quality of life of the people of the region. 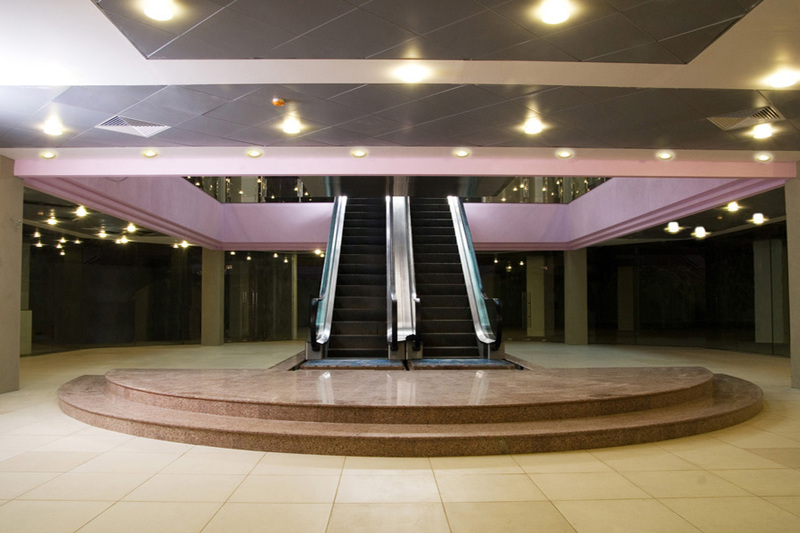 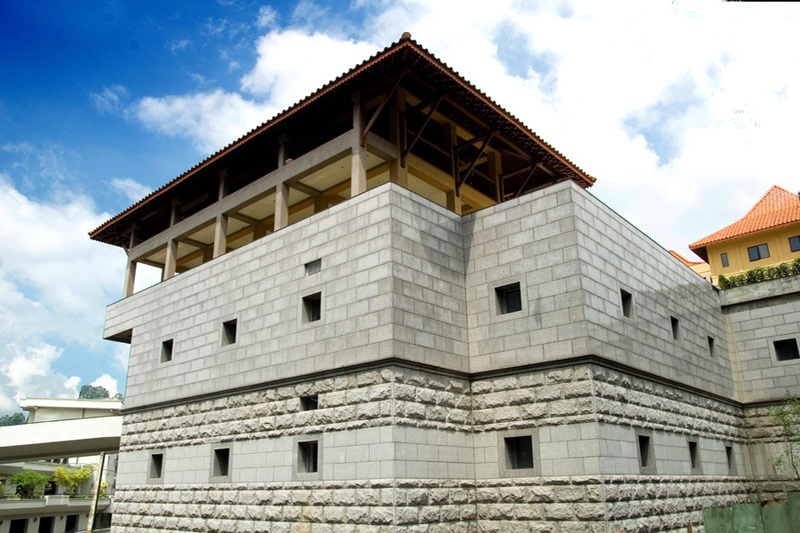 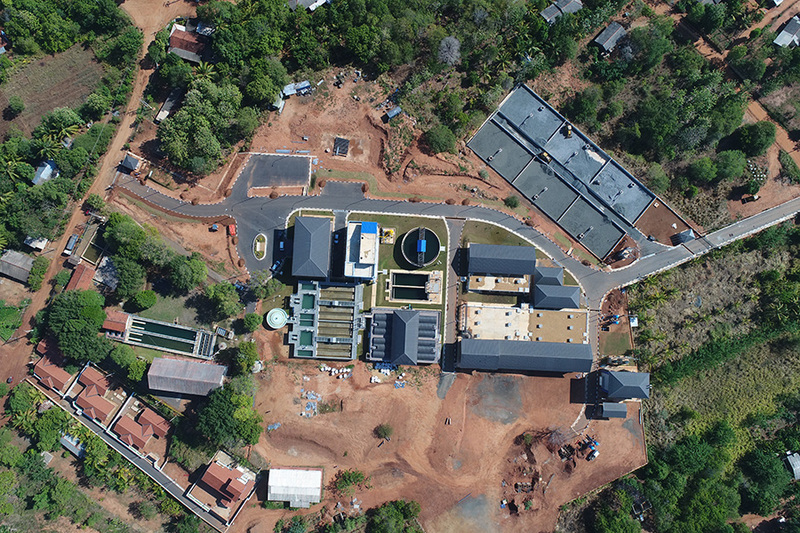 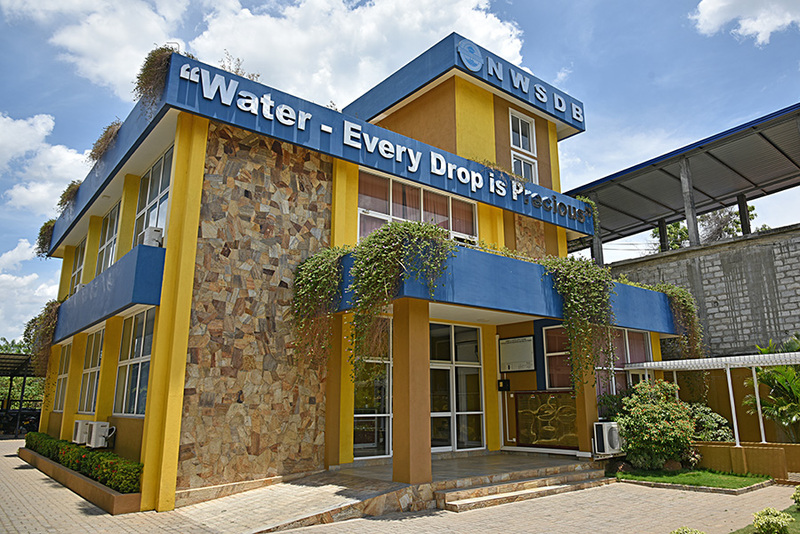 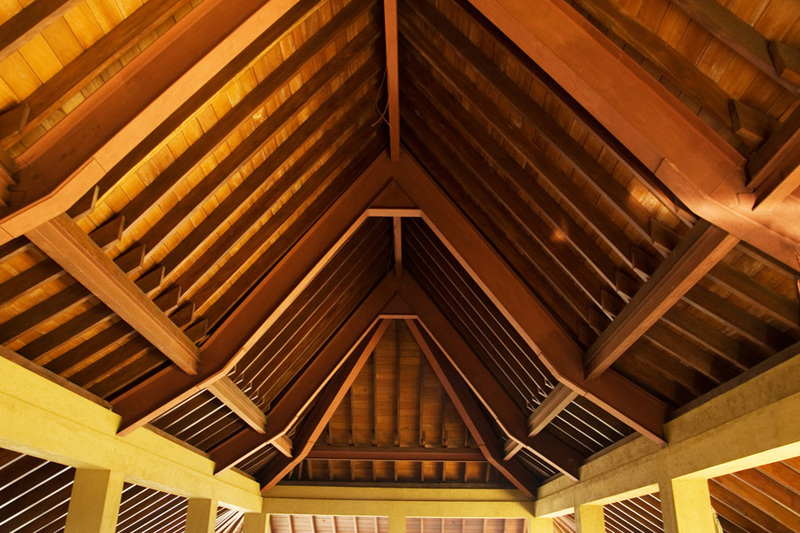 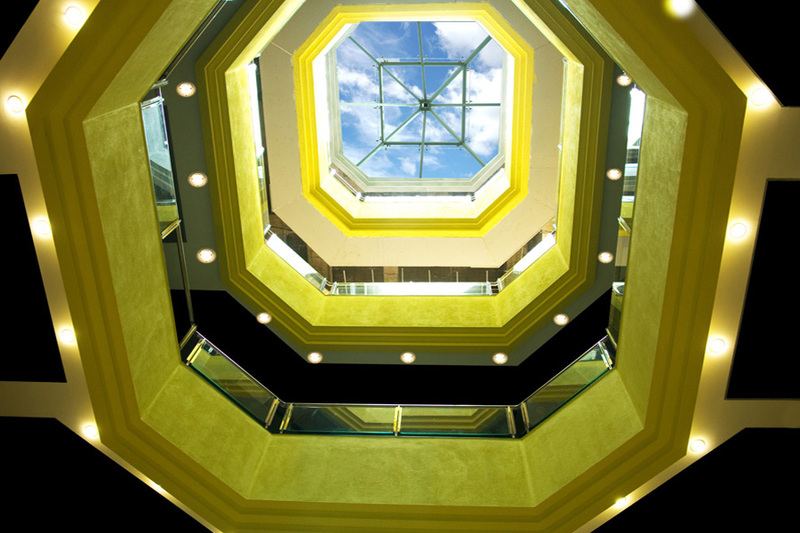 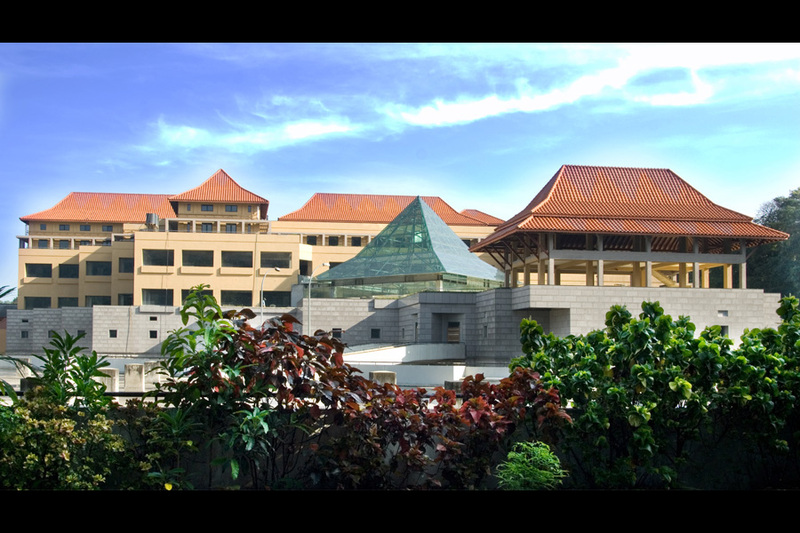 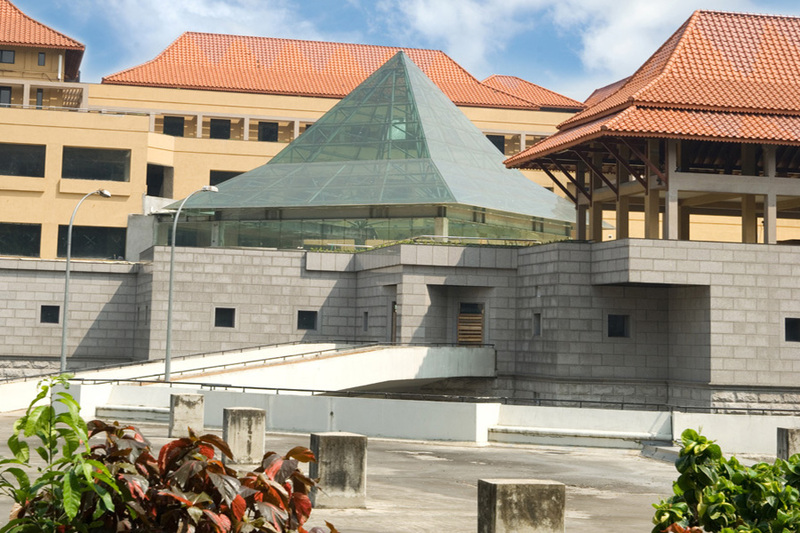 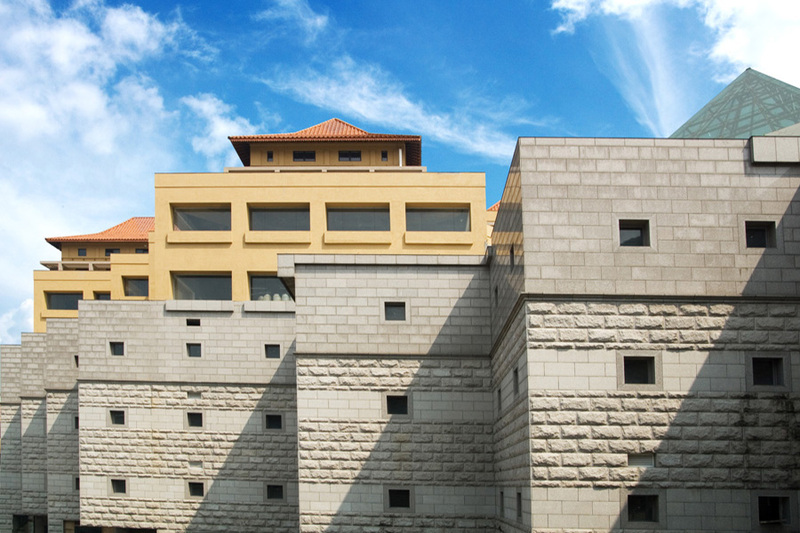 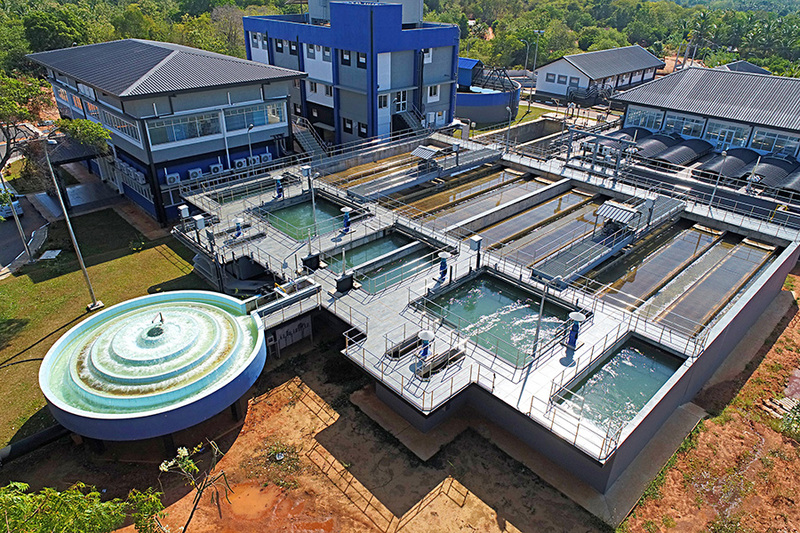 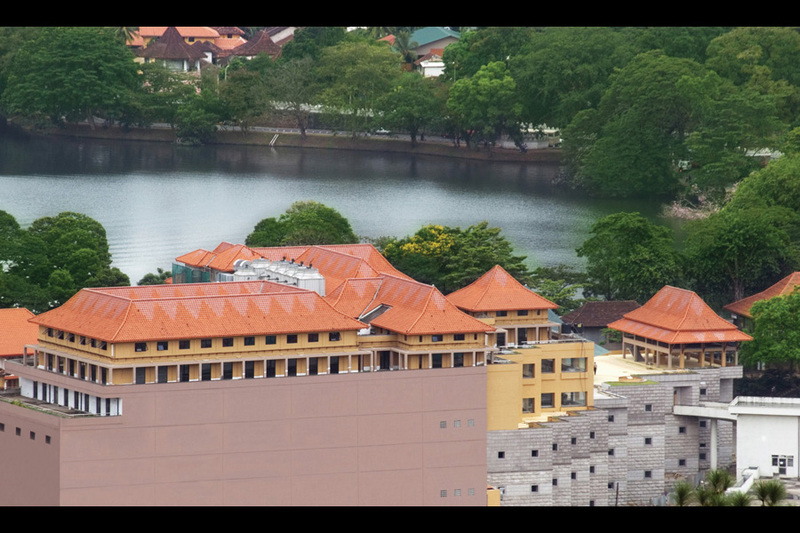 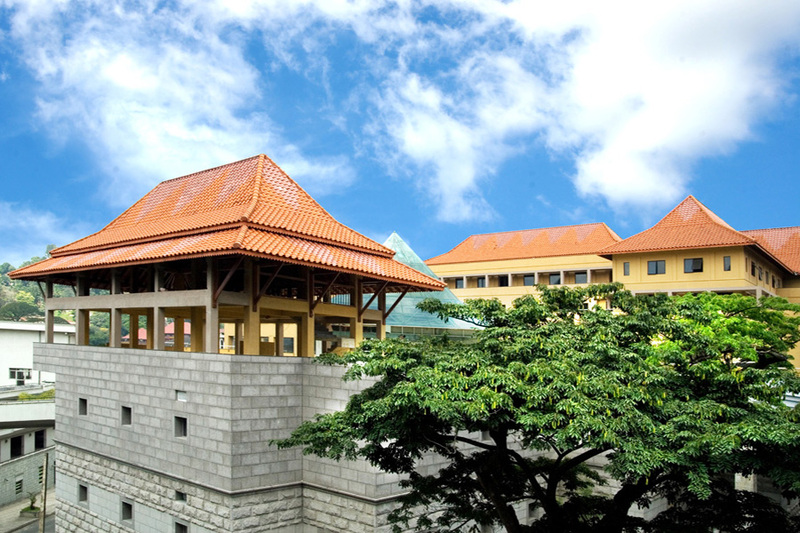 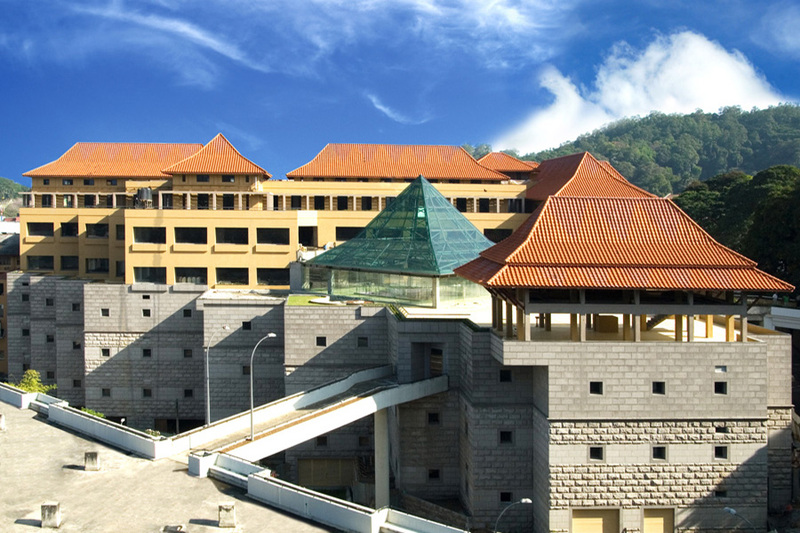 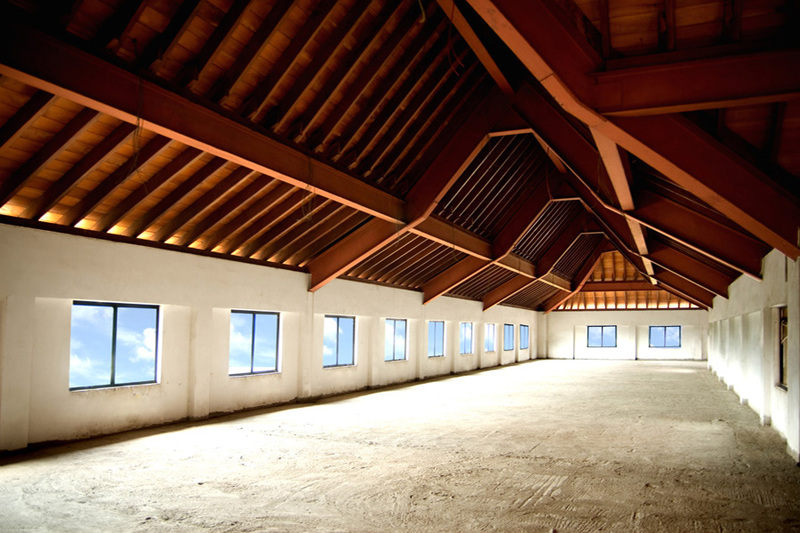 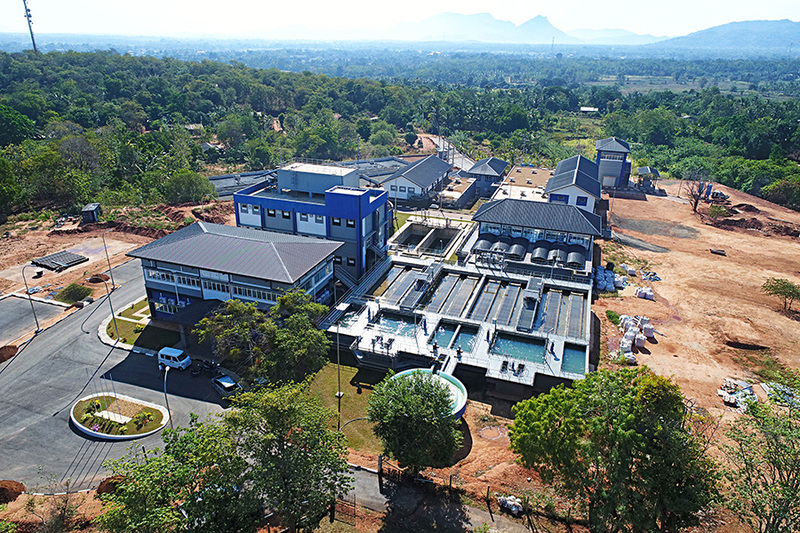 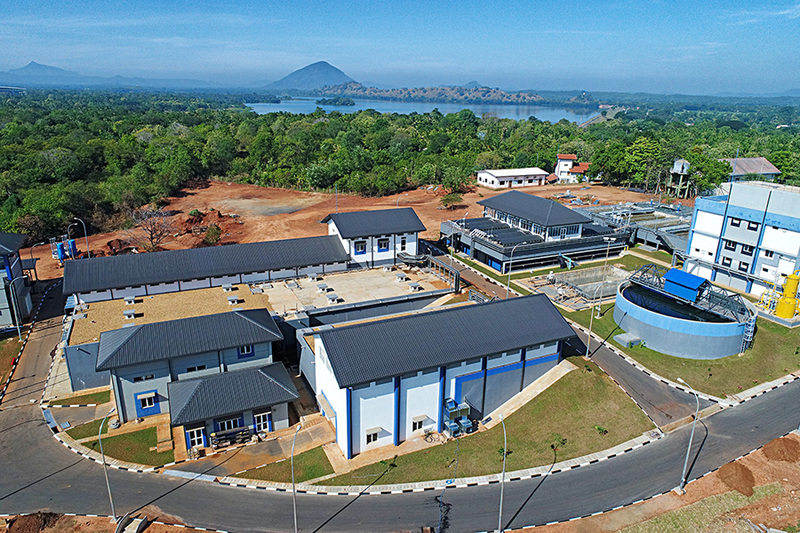 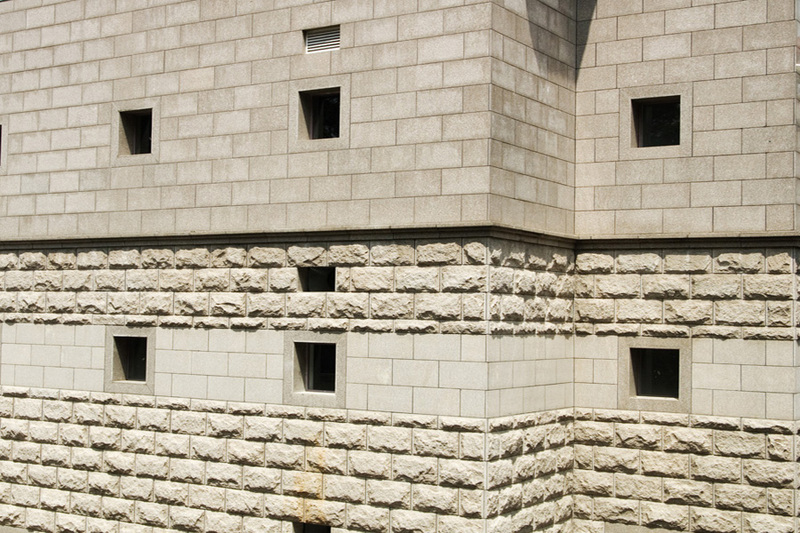 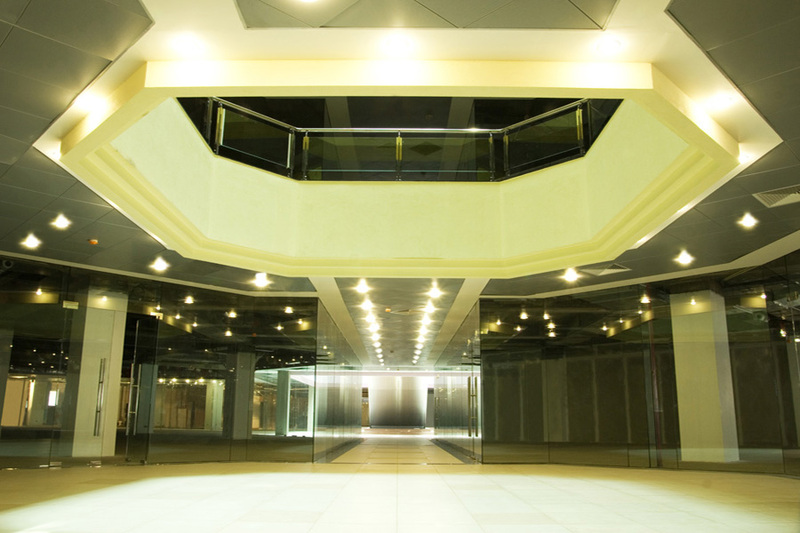 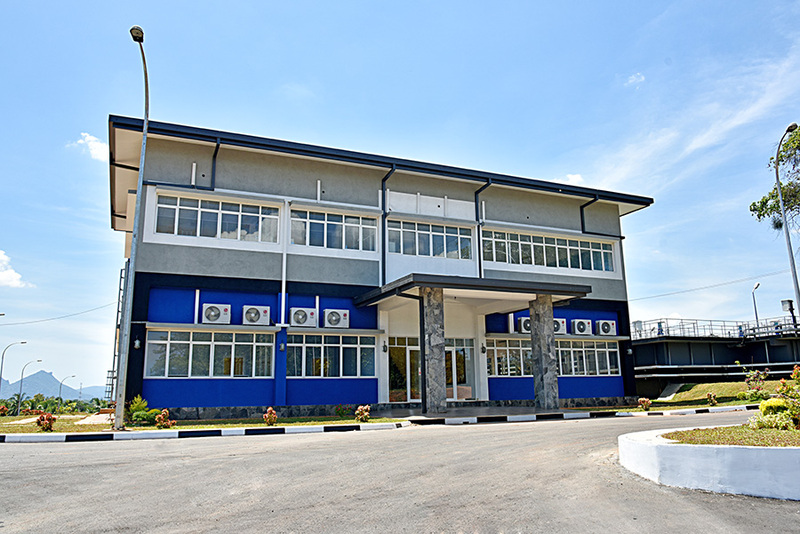 The project garnered the praise of the client and was awarded the ICTAD Construction Performance Award in 2013.